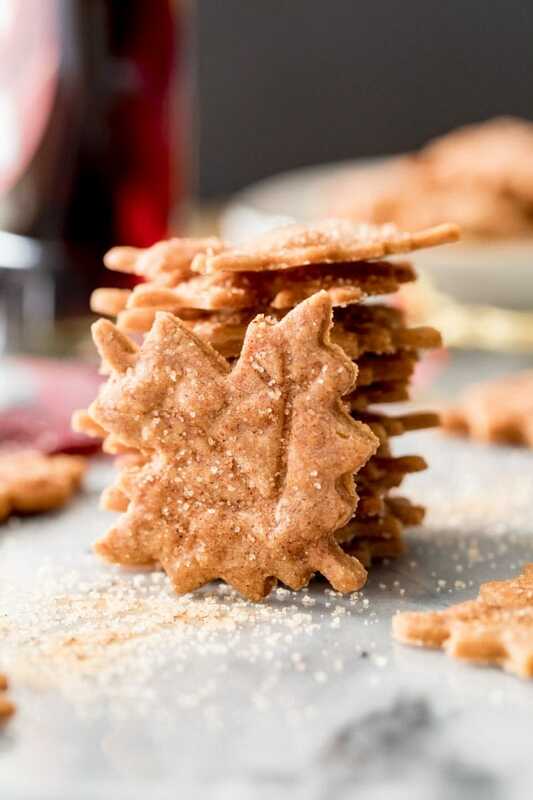 Buttery, thin, crispy, Cinnamon Maple Leaf Cookies! 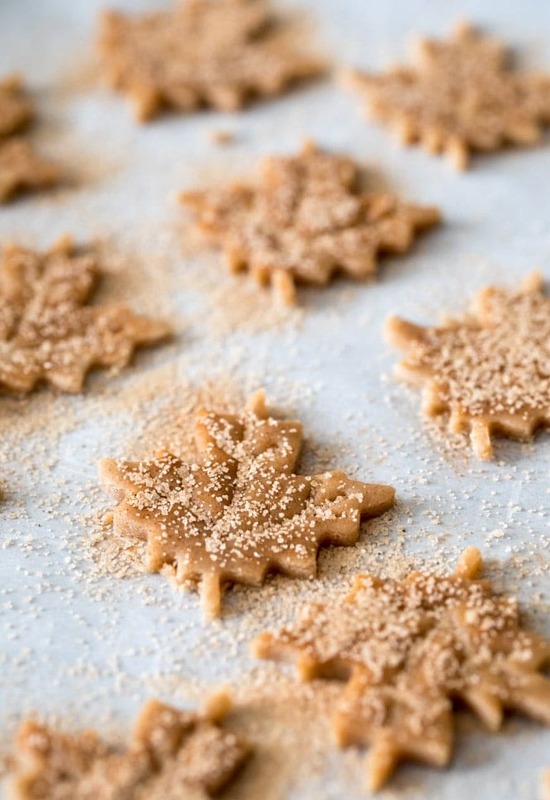 These Fall foliage-inspired cookies are made egg-free with just a handful of ingredients. 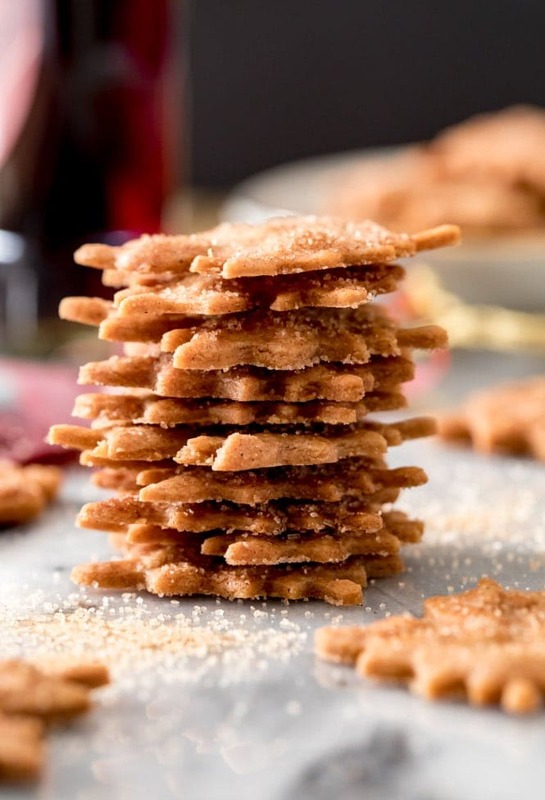 I think you’ll find that they’re quite different than most of the soft and chewy cookies I usually share, but they’re every bit as addictive! 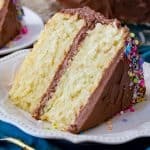 Recipe includes a video tutorial at the bottom of the post! Here’s something different for you today, an ultra thin & crispy cookie! 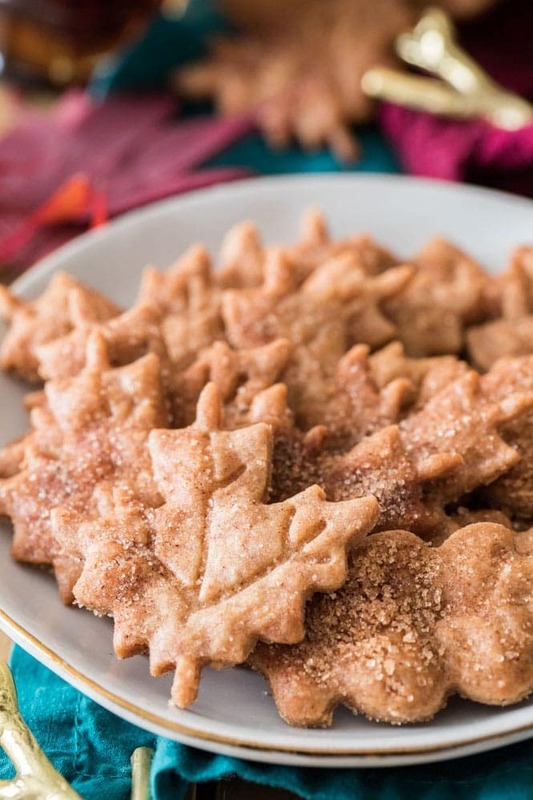 I’ve had the idea in my head for these Cinnamon Maple Leaf Cookies for a while. 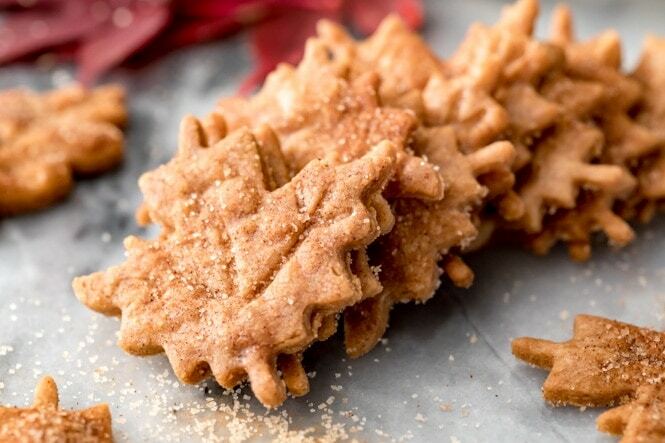 Fall seems to have mostly evaded us (we had snow here last week already), but enough of my walks with the dogs have been accompanied by the soundtrack of dried maple leaves crunching underfoot that I got the idea for a crispy maple leaf-inspired cookie. Because I think about everything in terms of cookies, evidently. 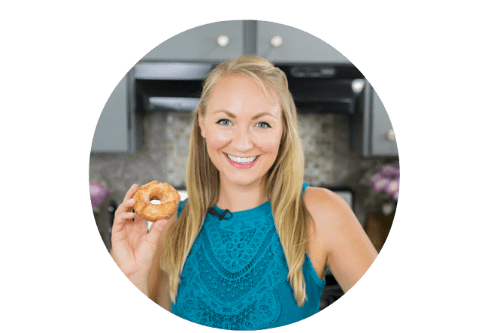 I thought these might be a good fun last-minute Thanksgiving dessert idea, and I have a few tips to share with you to make sure they come out just right. 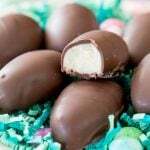 I also really recommend checking out the video at the bottom of the recipe if you do decide to make these. The dough is very different from most of my cookie dough, and if you’re a visual learner I definitely think it will be helpful for you. 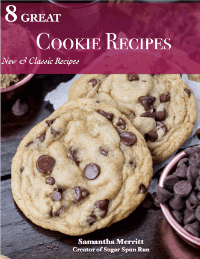 One of the key ingredients in this recipe is that I use maple syrup (also a key ingredient in my Worst Chocolate Chip Cookies!). This gives the dough a nice flavor, but it is not going to give these cookies an overwhelming maple flavor. If you’re looking for a stronger maple flavor, I recommend cutting the amount of vanilla extract used in half and adding maple extract. I included notes on how to do this in the recipe. I prefer to use real maple syrup in this particular recipe, but I’ve found that imitation/pancake syrup works just fine, too. 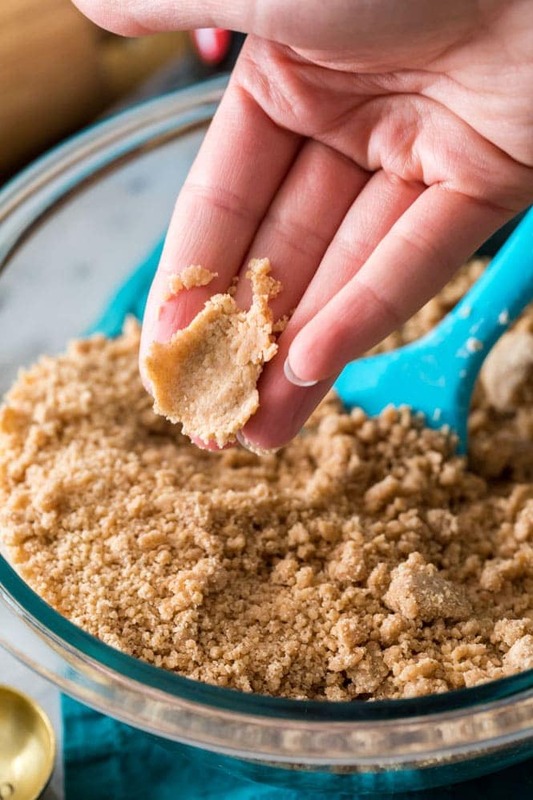 A crumbly, sandy dough (as pictured above) is what you’re trying to achieve when mixing everything together. However, if you happen to overmix your dough and it’s clinging together more than it is sandy, your cookies will still turn out! 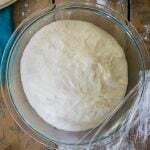 The dough will be a bit more difficult to work with (which is why I recommend keeping things sandy) but you don’t have to pitch your dough if it’s sticking together. Another thing that I’ve found to be helpful: I roll out my cookie dough about a quarter of the dough at a time. Any scraps that are leftover I keep separate, then once I’m done rolling out all of my cookie dough then I’ll re-group the scraps and roll them out. I’ve found that it’s easier to combine the scraps with each other rather than try to work the sandy dough and scraps together. The thinner you can roll these cookies the better! I recommend rolling them to 1/16″, which is quite thin! This will ensure nice, crisp cookies. Make sure you roll your dough evenly, if you have some cookies that are thicker than others on the same tray, then the fatter ones will be underdone and will be chewy in the center and the thinner ones will burn! 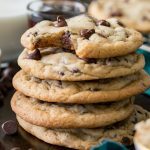 These cookies bake on a low temperature for about 8-10 minutes, but keep a close eye on them, especially your first batch! They need to cook until they are a light golden brown. 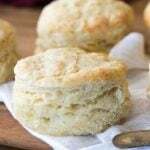 They may not feel crisp immediately after coming out of the oven, but they will be by the time they cool. Let them cool completely on the baking sheet. 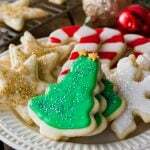 Just about any 2″ cookie cutter will work for this recipe, but here are the cookie cutters that I used to make mine (affiliate). 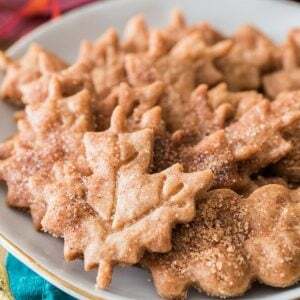 These are the maple leaf cookie cutters that I used for this recipe (affiliate). You do not need to use this exact shape, though! Any 2” cookie cutter will work.I really recommend checking out my video at the bottom of the recipe for all the tips for making these cookies come out perfectly! 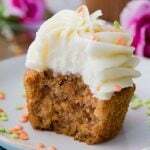 *If you're using the optional maple extract, cut the vanilla down to just 1/2 teaspoon. I have found that wrapping a fat ponytail elastic around each end of my rolling pin makes it so the dough is rolled out thin and even.